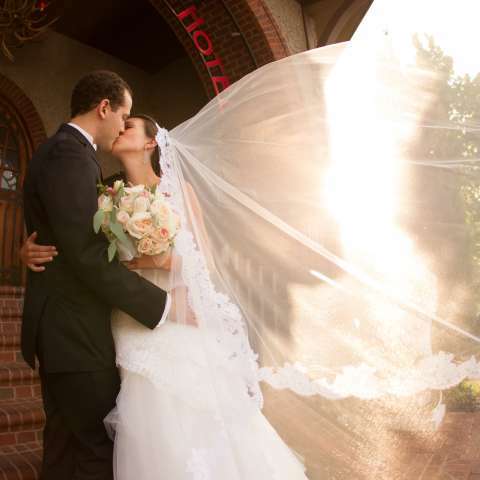 Asheville offers the perfect backdrop for your special day. 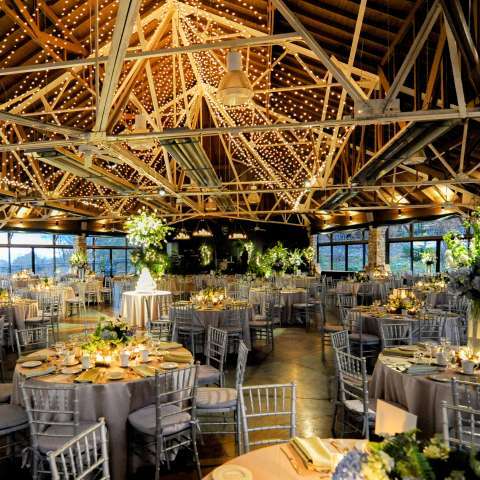 Discover Asheville's wedding venues and vendors - and learn about the helpful accommodation booking assistance provided by Explore Asheville. Think about all the weddings you&apos;ve been to. One blending into the next. A sea of sameness. But this is your big day your big chance to do something different. 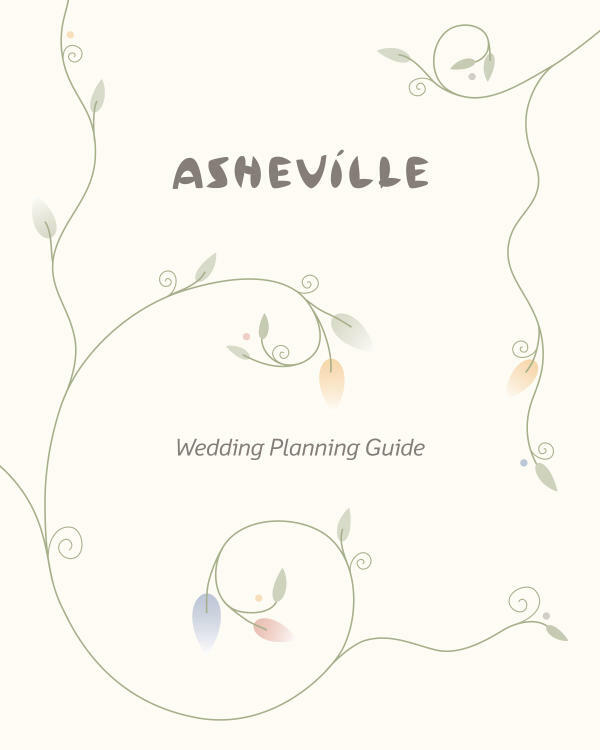 From the friendly experts ready to help with all your needs, to the venues and vendors you can only find here, to the adventures sure to please wedding guests, the Asheville area is a great place to tie the knot. 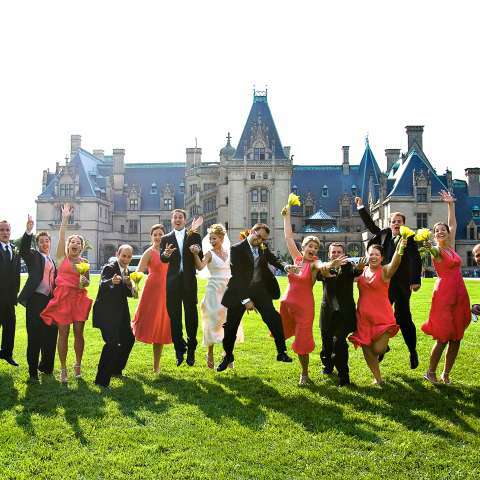 Explore Asheville provides complimentary assistance to help you find Asheville accommodations for your wedding guests! 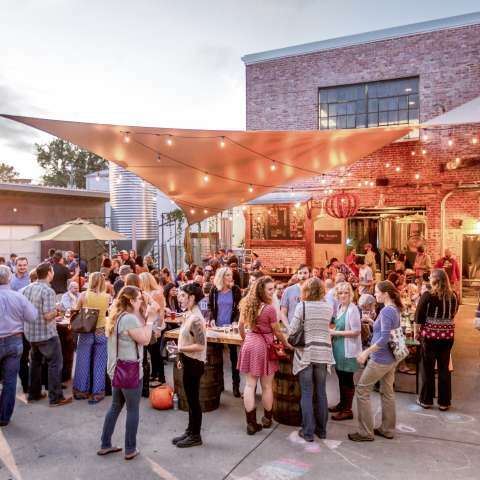 Asheville is a very popular destination and hotels can fill quickly. Working with our team will take away the stress, time and hassle of contacting hotels yourself and help you find the best group rates available. Give us the details: The number of rooms you need, the ideal location and price range. We&apos;ll then send your request to the hotels that fit your criteria. The hotels will contact you directly with rates and availability. 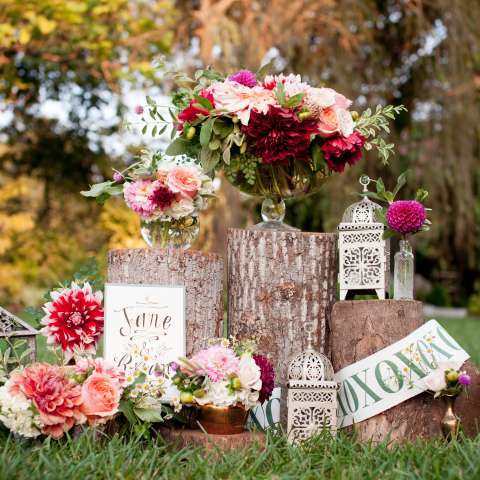 “As a bride living 700 miles away from her wedding venue, it was important for us to find resources that would help us make the wedding planning process easier. Given our distance from the venue, we were unable to visit hotels so Explore Asheville CVB made the process so much easier. We sent them the information they requested and within days we were receiving bids from local hotels. The bids made it easy to compare offers and make a decision without having to visit or call around and spend hours negotiating with hotel staff. I would highly recommend everyone use this service to save time and money! 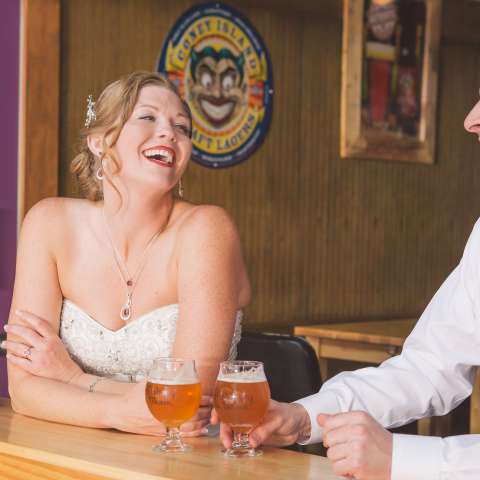 “Working with Beth at the Asheville CVB was an absolute dream! After calling hotel after hotel to reserve block rooms for my upcoming fall wedding, all without luck, Beth was kind enough to send out a mass email to hotels in the area. The very next day, I had an inbox full of offers and was able to select several by close of business. I would definitely recommend working with Beth!